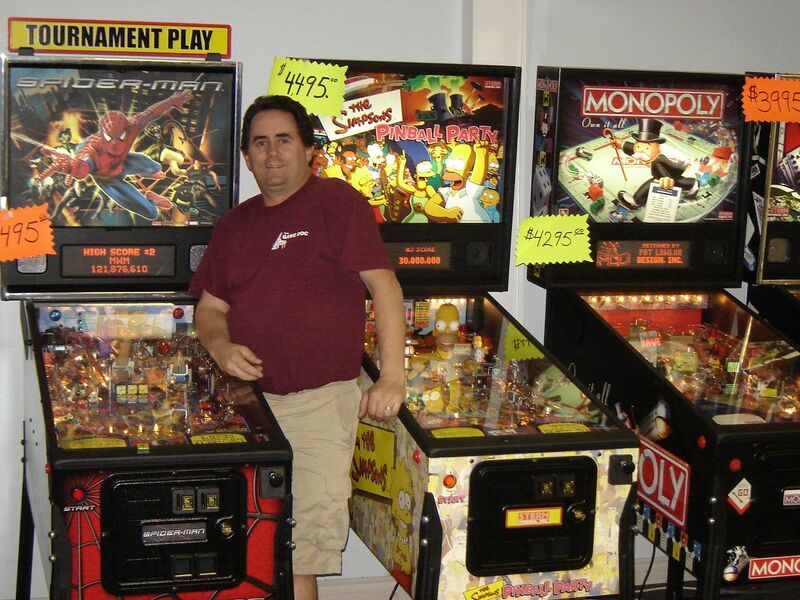 The Game Doc is a family owned business that was started in February 1981 in Burbank by owner and founder, Kent Tieche, who has been fixing pinball machines and video games since 1976. In 1986 the business was moved to Sun Valley for expansion and is still in Sun Valley to this day. Because of the length of time in the industry we specialize in classic game repair as well as modern game repair. We pride ourselves in reliable guaranteed service which has helped us weather the industry's ups and downs over the years. With Pinball popularity bigger than ever, we can restore your pinball to like new condition including repainting the cabinet and restoring the playfield.